This LED race clock is essential equipment in any environments where timing is necessary. 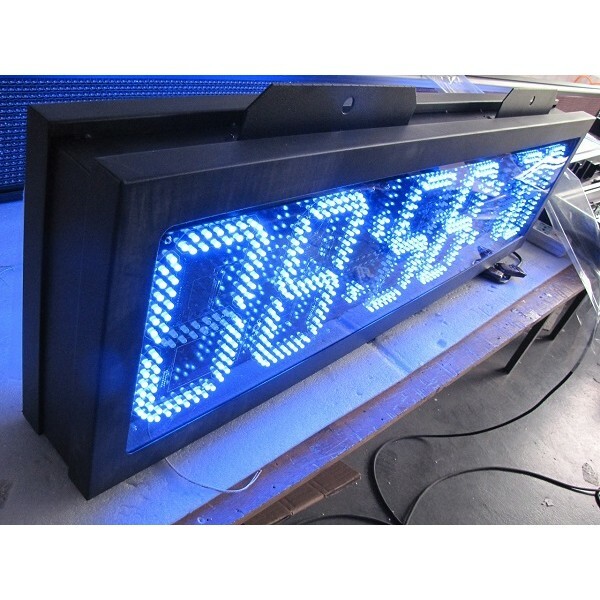 It comes with ultra bright red LED's to overcome direct sunlight.It uses for marathon run race sporting events or horse race and other kinds of sport timing events. 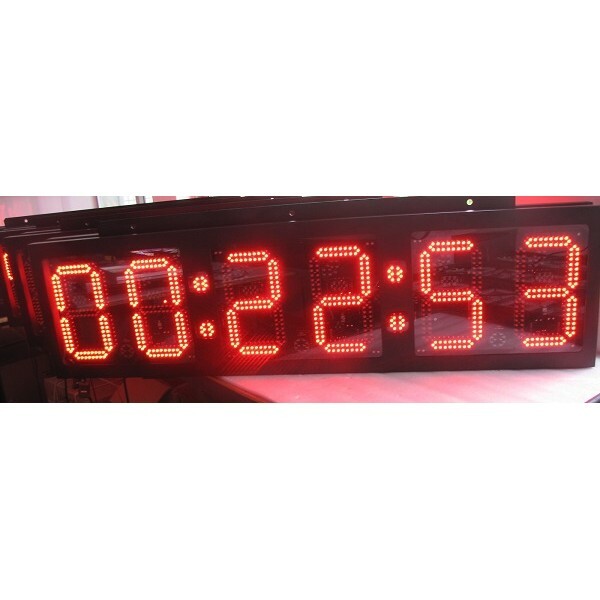 It is ability to countdown or countdown hours minutes and senconds.It set up by RF remote controller which is easier to operate. You can start or stop the clock or change any of the functions remotely from that distance. You can synchronize multiple clocks so you can operate every clock you have at the same time with one remote. 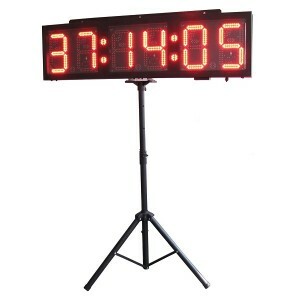 This is really useful where you have a clock at both ends in a swimming pool facility or athletic field etc. You can also operate each clock independently if desired. ￭ Time of day: 12h or 24h mode.